Immerse yourself in story campaigns filled with exciting loyalties, rivalries, and locations. 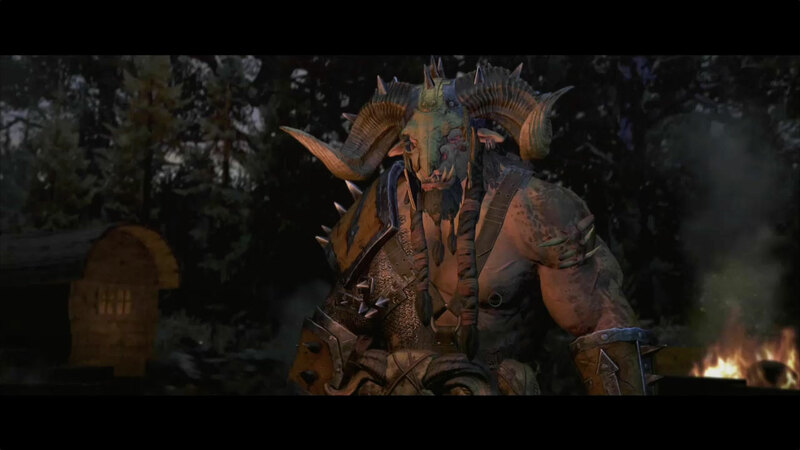 Wulfrik the Wanderer and Throgg. 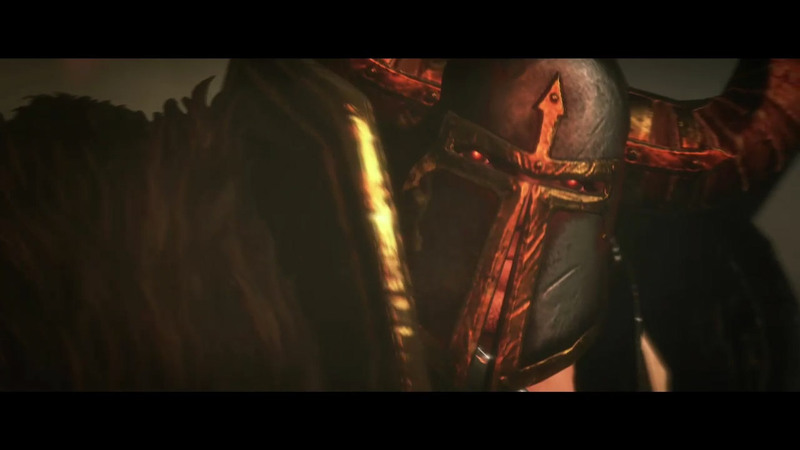 Bretonnian society revolves around a deeply ingrained code of chivalry. Her people offer fealty to their Goddess, The Lady of The Lake. 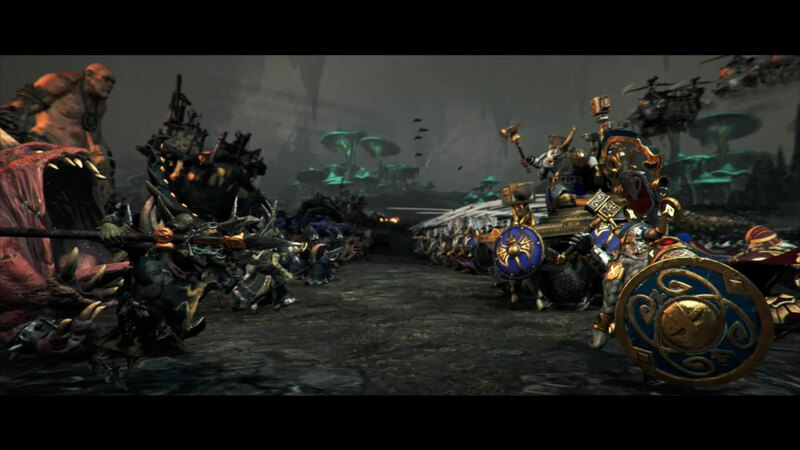 New Bretonnian Race in the Grand Campaign. Three new Legendary Lords: Louen Leoncoeur, Alberic, and The Fay Enchantress. when the need is dire. Comprehensive new Bretonnian army roster. The Empire or The Vampire Counts. The Greenskins or The Dwarfs. 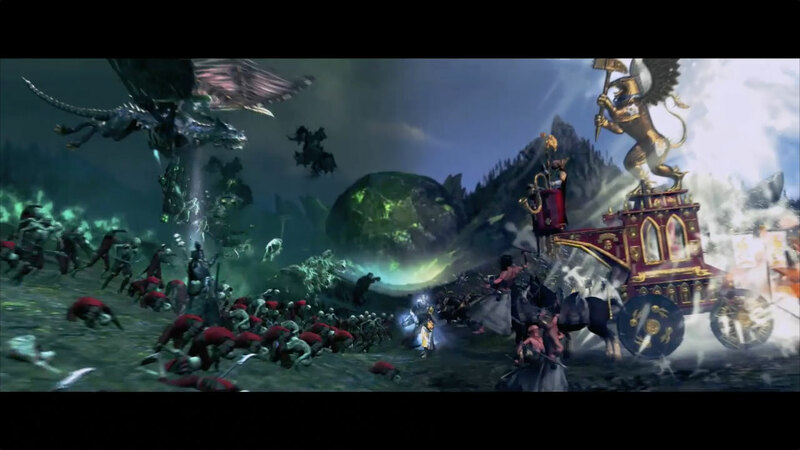 Establish your dominion as a new race, each with its own new Legendary Lords, units, mounts, items, quest chains and mechanics. Expand the Old World for free! Isabella is a powerful Vampire and may command your Grand Campaign as the leader of the Von Carstein family. When she joins her undead husband Vlad on the battlefield, their combat prowess is multiplied. Grombrindal, an extraordinary warrior hero and paragon of his race, has come to lead your Dwarfen campaign. Practitioners of The Jade Order study Ghyran, the Lore of Life. Powerful healers, they travel the Empire offering their services to civilians and armies alike. Disciples of the College of The Grey Order, Grey Wizards study Ulgu, The Lore of Shadows. It is an illusive Lore that twists the minds of its targets. Wurrzag Da Great Green Prophet.